You can get lists of all simple products, variable products, or featured products easily with WooCommerce. It’s also easy to get things like “in-stock” products or “out of stock” products. However, getting a list of WooCommerce sale products can be a bit tougher because sale products use different meta keys to determine sale status depending on the product type. Let’s take a look at a couple of ways you can get sale products. We’re talking about querying all sale products instead. First of all, many developers want to query sale products so they can display them in a custom template or archive page. You can use WP_Query to get your sale products, but how you do this matters. The default recommendation is typically to use the _sale_price meta to key to determine which products are on sale. The issue with this is that variable products don’t use this key, so it would only return simple products. No problem, right? Let’s just add the meta key that variable products use as well: _min_variation_sale_price. We can then query both of these keys with an OR relationship to get products with either meta key. This totally works. You can now do whatever you’re trying to do with sale products that’s not simply outputting them onto the page. That doesn’t mean it’s the best way to get your sale products. 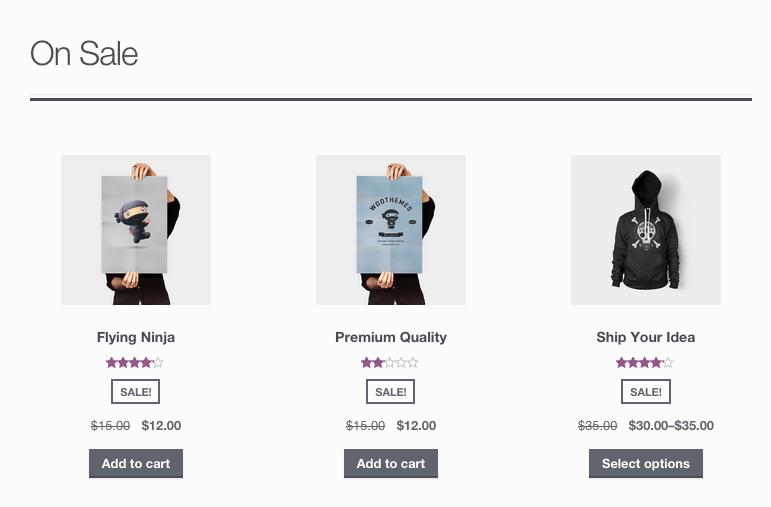 Let’s return to that shortcode we mentioned before to see how WooCommerce gets sale products. This is a more efficient way to query WooCommerce sale products. 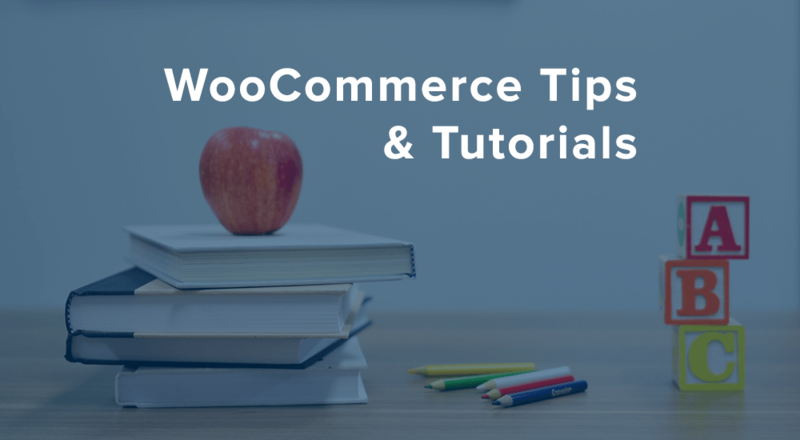 The moral of the story is that WooCommerce (and WordPress) optimize a lot for you, so before building your own query, take a look at how WooCommerce core handles this to see if there are similar use cases, or if there’s a function that can do part of the query for you. Thank you very much for this article. it’s really help me to create my new woocommerce plugin. I am using the mystile theme and trying to have a category called “Sale Items” which automatically gets populated with all the items that are currently on sale. I am trying to do this as well, did you ever work out how? I used your Dynamic Pricing plugin to discount a whole category by 20%, the products show that they are on sale, but when I use the shortcode to display all my sale items, none of the products discounted through Dynamic Pricing show up. Is there a fix for this one at all? Cheers! thanks a lot it’s a really working nice once. Thanks so much. Do you guys have say building a woocommerce theme from scratch course? I did the Treehouse one its good but not complete and not from scratch. Do you know where you can get a book or video training like this? Your article doesn’t really make clear that the function wc_get_product_ids_on_sale() does not return variation products on sale. So even though it might be a faster function, it’s also an incomplete one. Whooops… It does actually. I guess I just messed up myself. Hey Titos, a custom query would probably be needed in that case, I’d recommend having a look at the taxonomy query parameters to get a specific category instead of all sale products.